By drinking alkaline water your body itself produces bicarbonate, which will be injected directly into the bloodstream. Adding bicarbonates will help your body to become more alkaline. De-acidify your body! 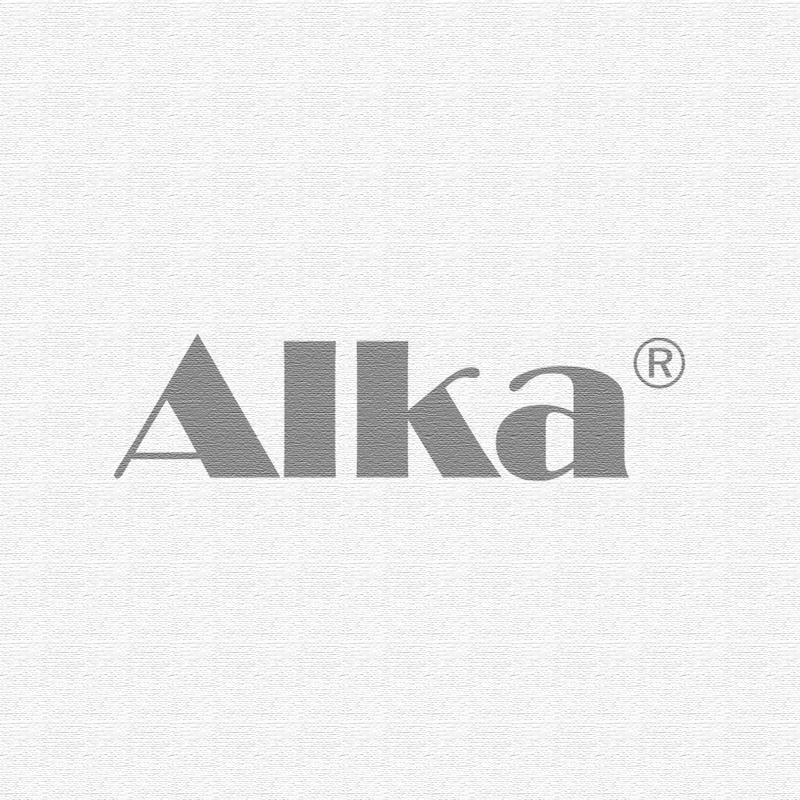 On the Alka® Drops product page you can find a more detailed description. Add 3 drops to a glass of drinking water (200ml-250ml). Give it a stir and then drink. For the best results, drink at least 5 glasses of water containing Alka® Drops, spread evenly throughout the day, on an empty stomach whenever possible. Ideal opportunities to take it are when you get up in the morning, before going to bed, 20 minutes before and 90 minutes after meals.